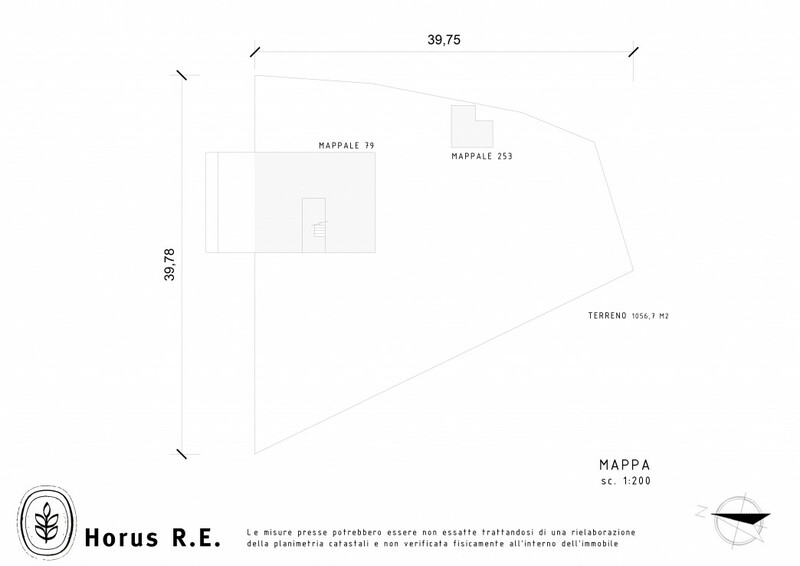 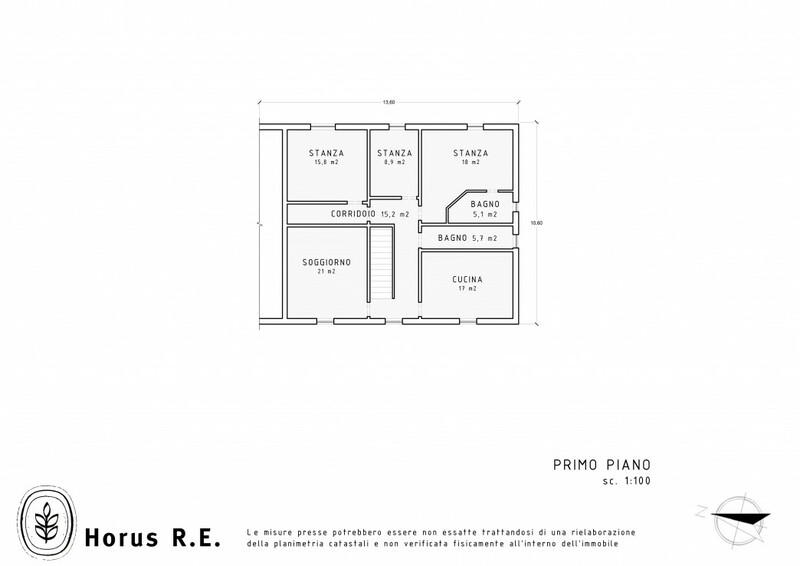 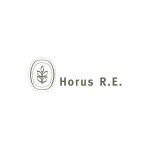 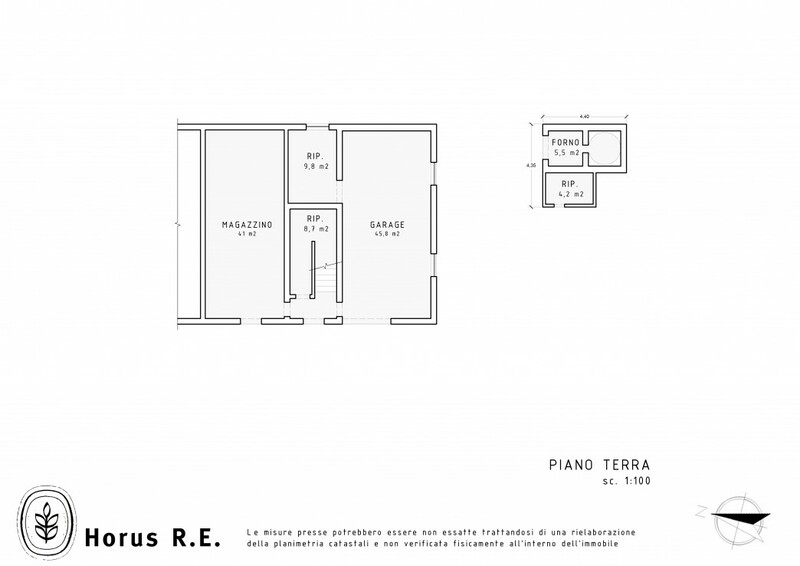 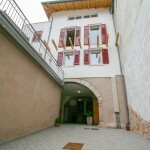 Bibbona, farmhouse with land immersed in the countryside - Horus R.E. 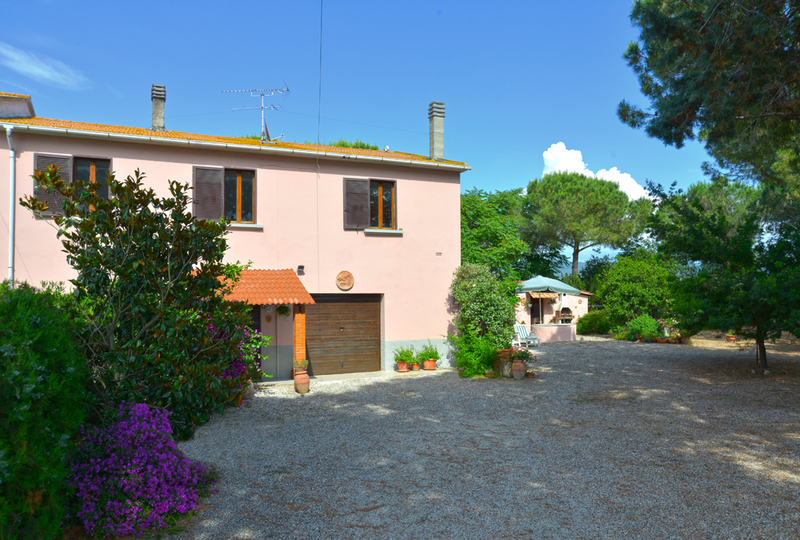 We are in the province of Livorno and precisely in the municipality of Bibbona that is divided between a picturesque medieval village characterized by narrow alleys, arches and stairways and embraced by the green of relaxing hill views and a popular seaside resort with wide sandy beaches located in the centre of two beautiful pine forests. 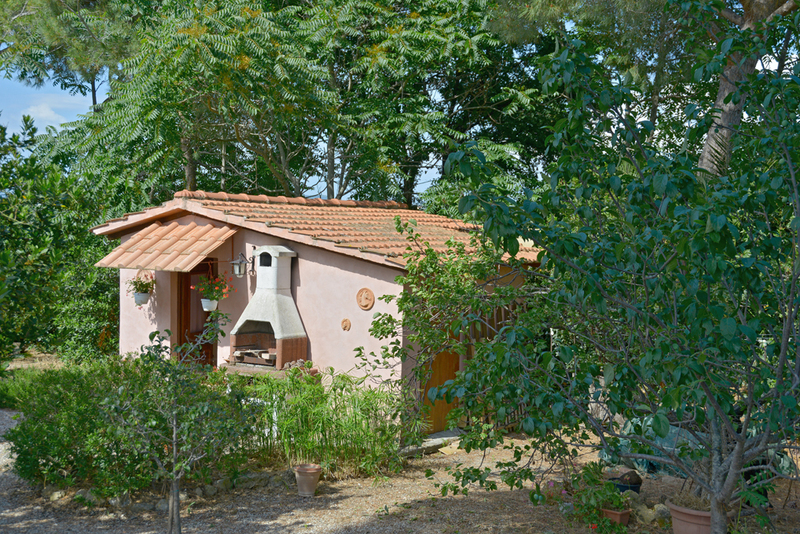 A perfect location for a regenerating holiday between nature and sea and an ideal place to live for the beauty of the area. 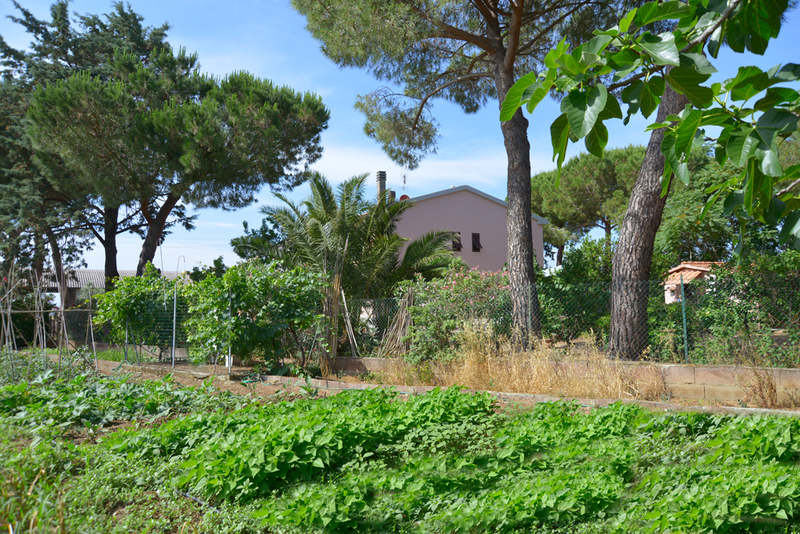 Here the countryside meets the coast in an environment where you can breathe a thousand years of history and the flavours of a unique and genuine gastronomy. 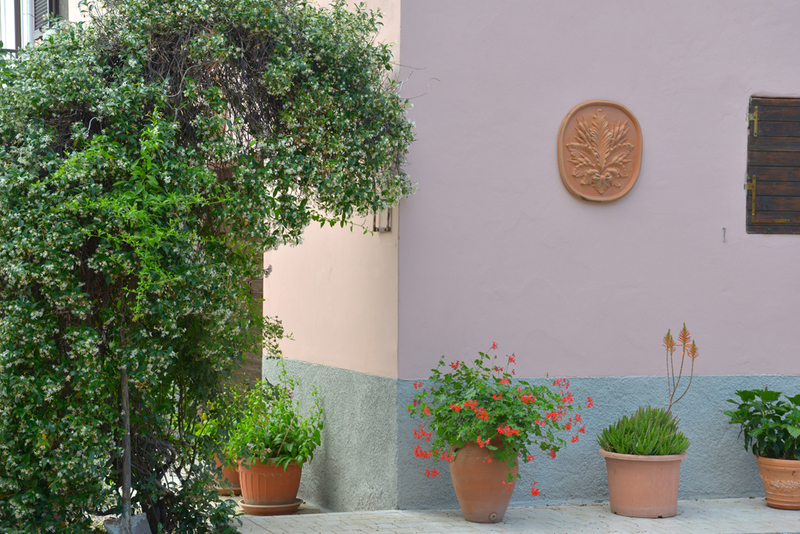 A place that knows how to bring together the most diverse preferences to unite them in an incomparable common point. 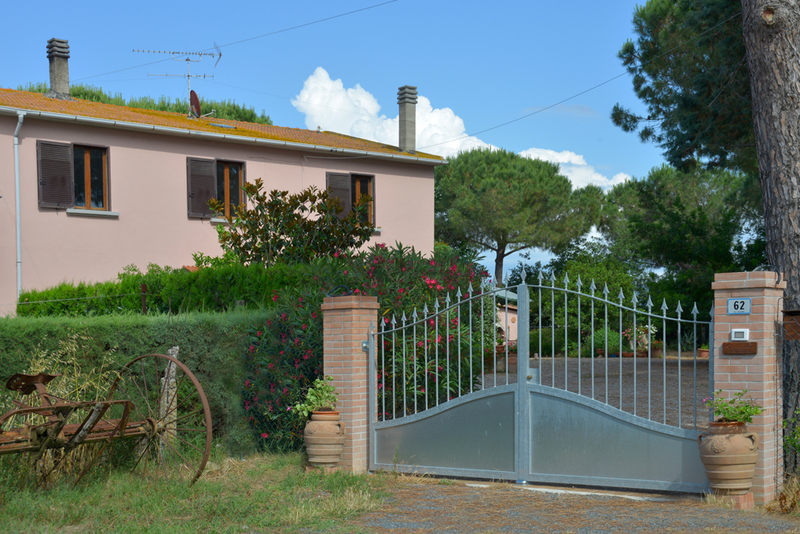 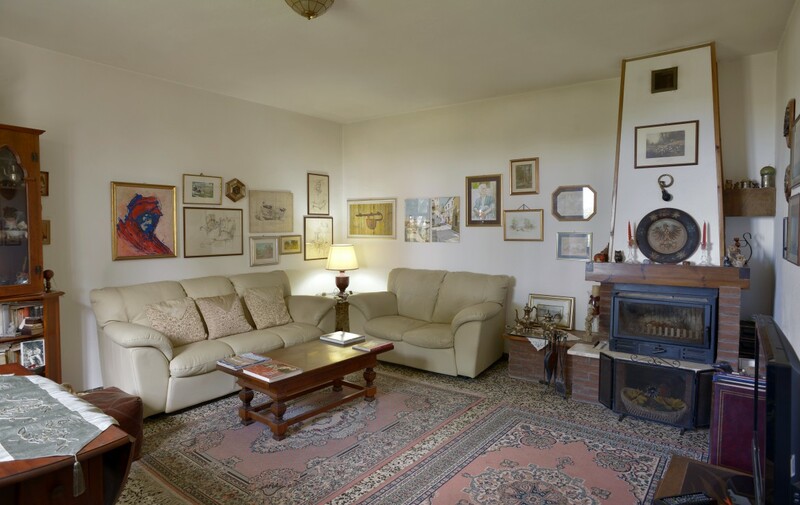 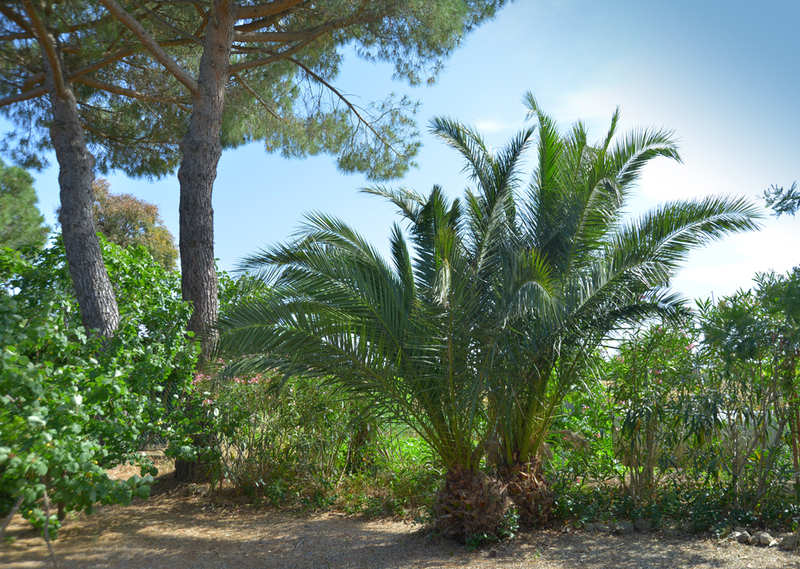 In a quiet area surrounded by green countryside just 5 kilometres from the sea and comfortable to all services, we offer a portion of Tuscan farmhouse with land of about 1000 square meters fully fenced. 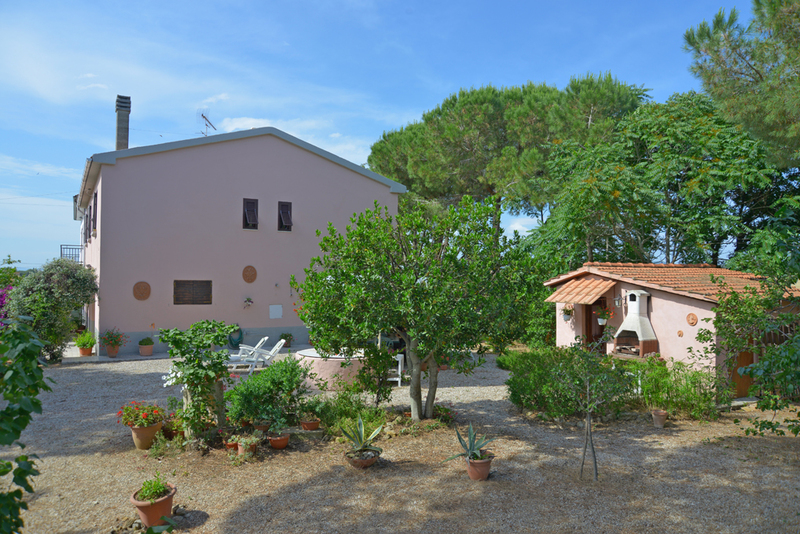 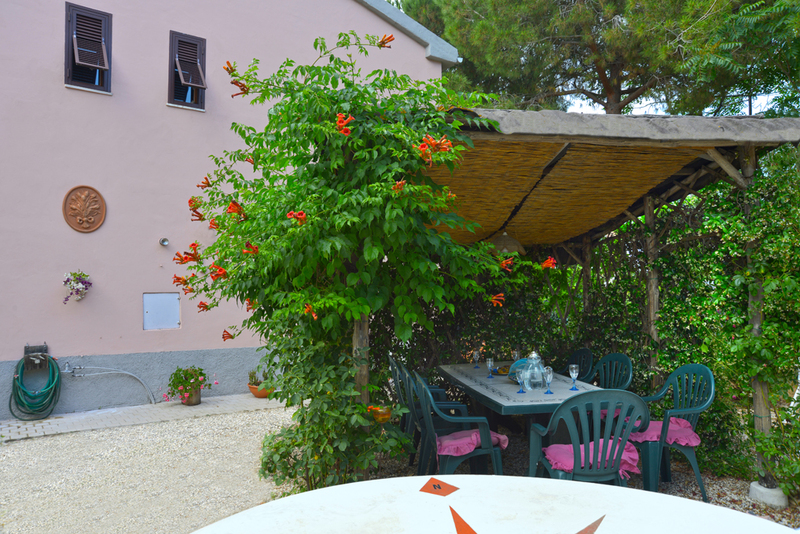 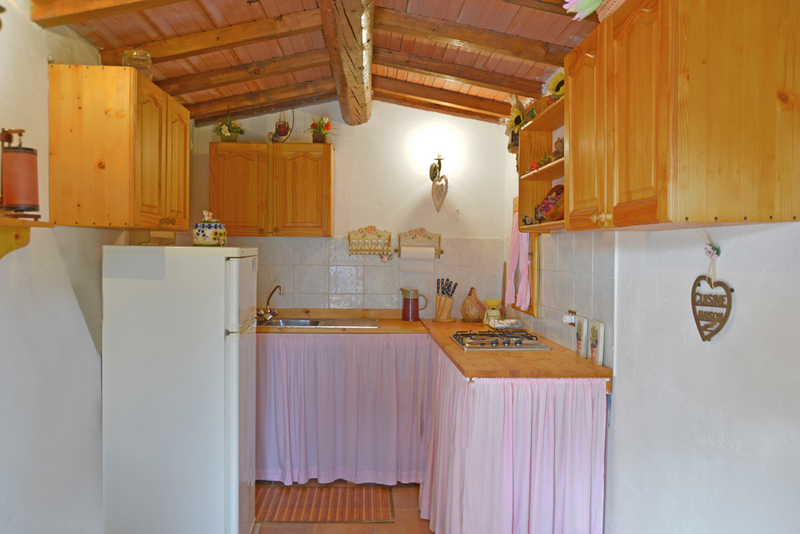 In the large courtyard in front of the house, an outbuilding with an equipped kitchen has been created from an old oven so that you can have lunch outdoors during the summer and enjoy the open air life that in such a place allows. 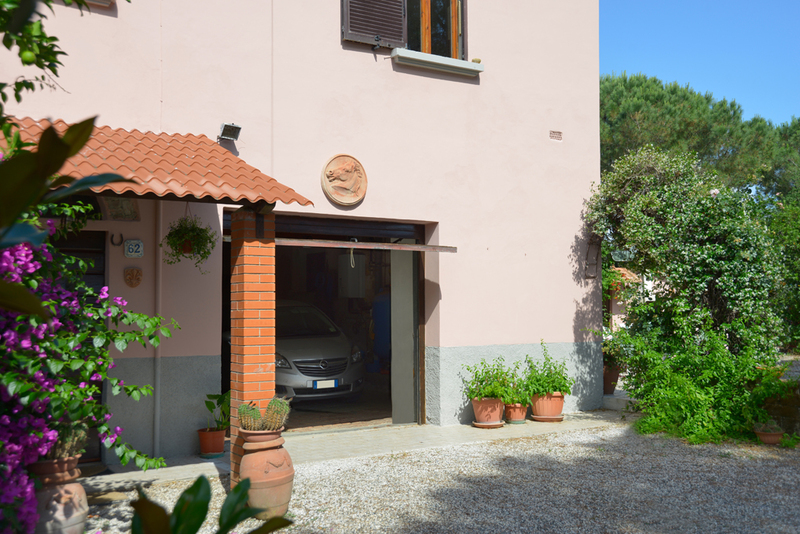 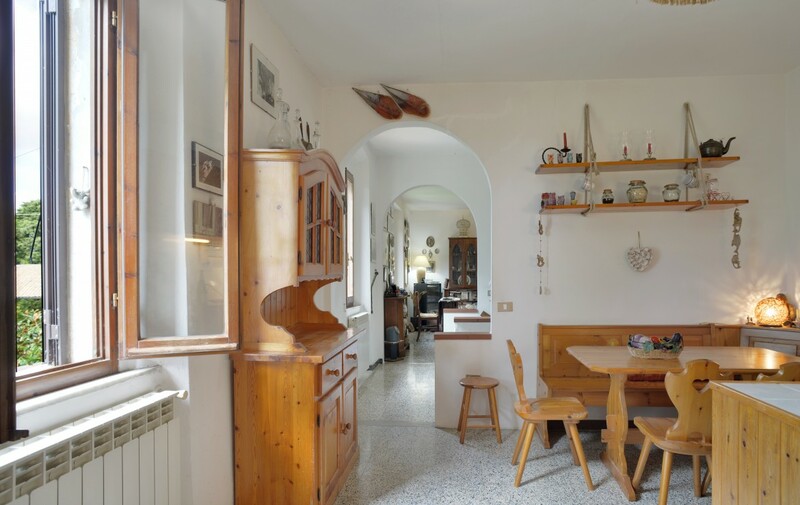 The house is in good condition and immediately habitable, the ground floor consists of a large garage, two cellars and another large room to be used as a warehouse or as more useful for your needs. 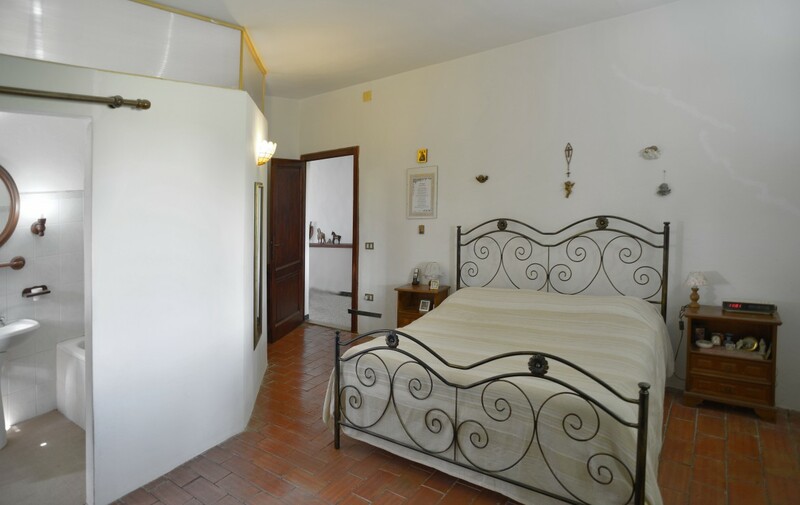 We climb to the first floor through a corridor with a staircase that leads directly into the apartment. 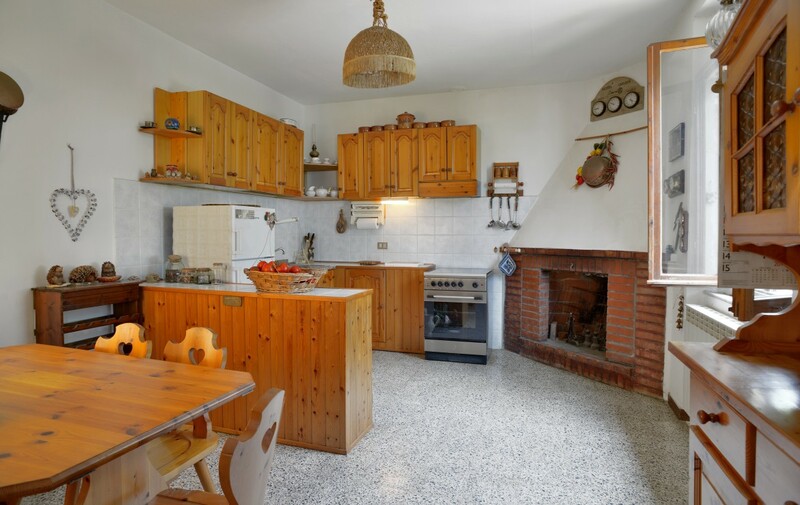 On the left, we find a large and bright living room with a fireplace while, continuing on the right, we enter the kitchen equipped with all the furniture in warm wood tones. 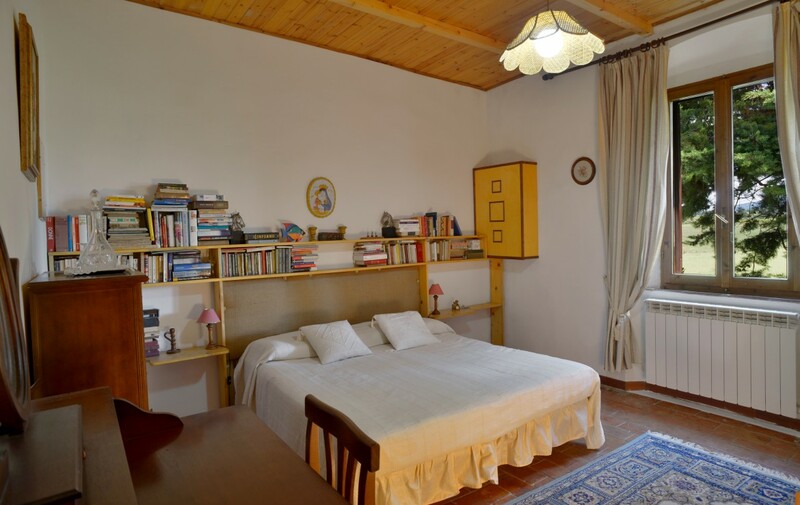 Returning to the spacious and livable hallway, we find the main bathroom with a bath, an airy double bedroom that has a private bathroom with a bath and a window, a single but very spacious bedroom and finally the second bedroom. 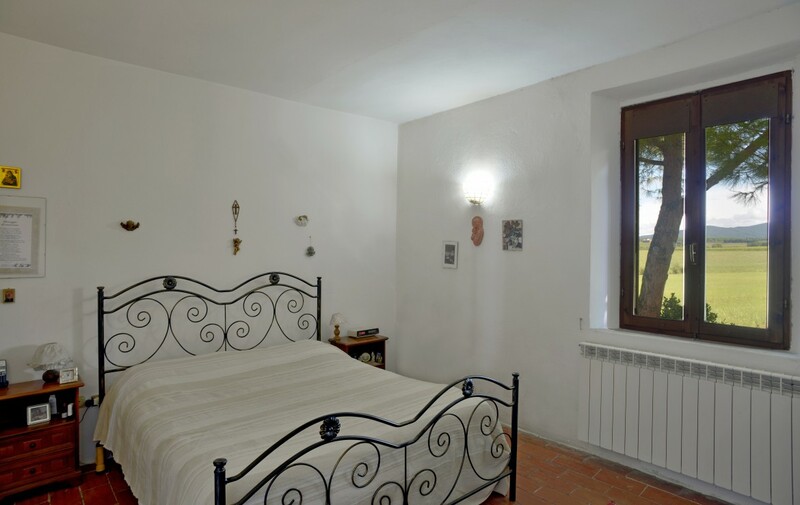 In addition to the furnishings there are a double and a single bed. 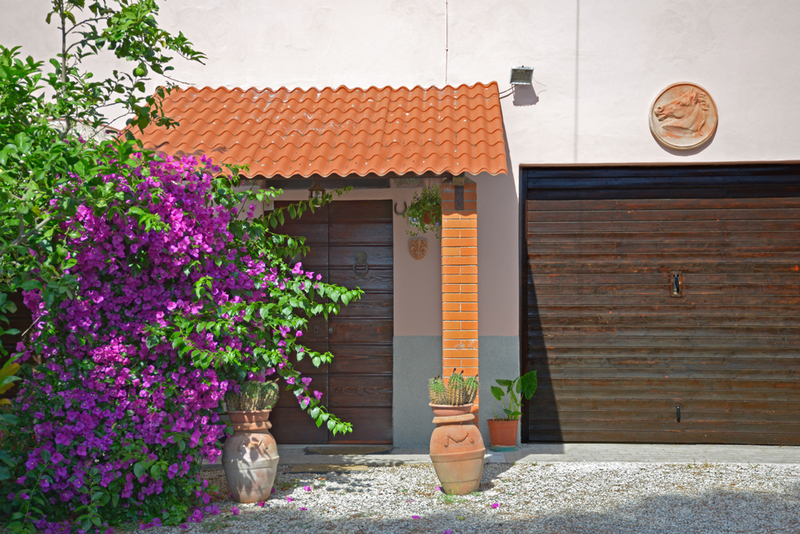 The typical grit paving in the living area and in terracotta in the sleeping area recall the old rural buildings of the past, while in the bathrooms we find the most modern ceramic tiles. 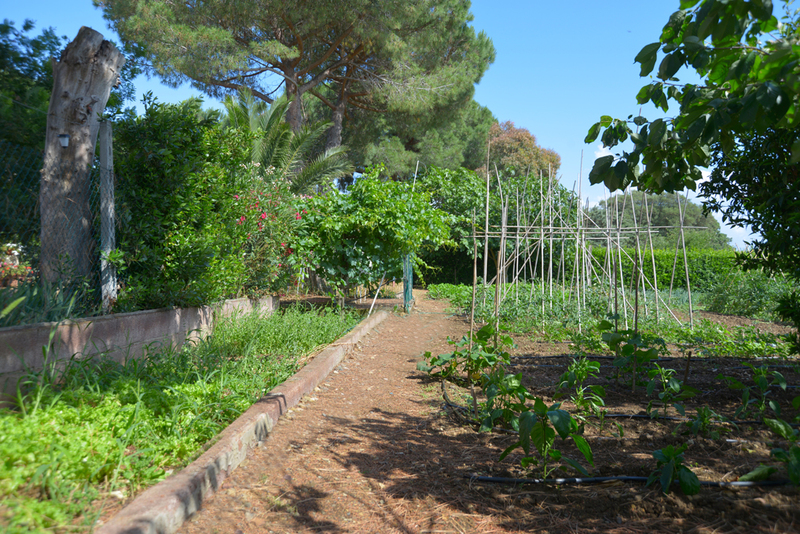 In the land owned by the house, there is also a private well, useful for the irrigation of vegetable garden, plants, garden or, in case you want to build a pool, which allows you to zero the costs for water supply. 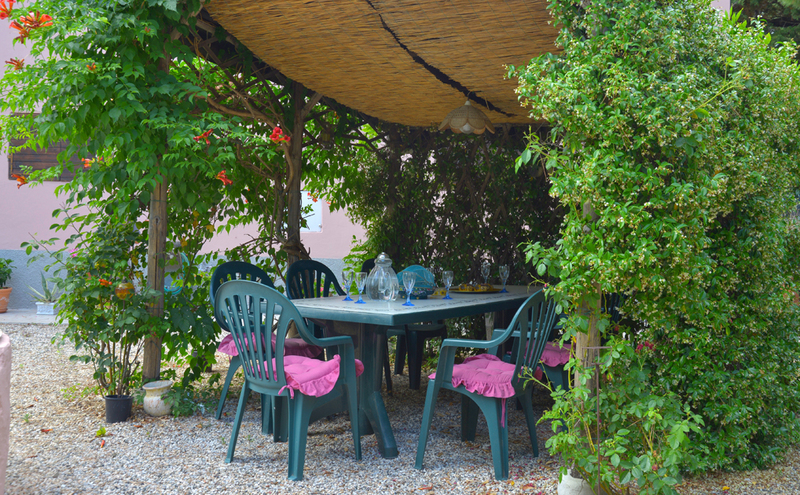 The opportunity not to be missed to live and spend moments of pleasant relaxation where the green of the countryside meets the blue of the sea.